Elephant Anniversary Card – Stampin’ Up! Well “Hello there Stampin friends!” How are you enjoying the Online Extravaganza Sale from Stampin’ Up!?? Did you place an order yesterday as a part of the 24 Hour Flash Sale? Don’t worry too much if you didn’t, you can still place an order & grab some terrific bargains all week long. 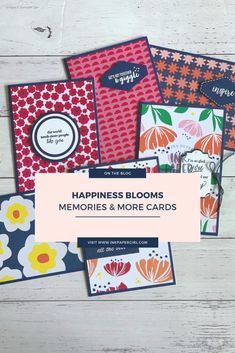 There are plenty of awesome Stampin’ Up! goodies on offer for you to choose from (or maybe you’d like to order them all) & there’s another 24 Hour Flash Sale next Monday 28th November; With a bunch of different items at up 40% off RRP. Top Tip: This card features the Large Number Framelits Dies from Stampin’ Up! & they just happen to be ON SALE at 20% off RRP this week!! Yay!! (I’ve had my Large Number Framelits Dies for a while now & I have to say that they are super super useful & easy to use). I’ve also made some gorgeous little hearts on this card & you could double up on your bargain hunting by adding the Confetti Hearts Border Punch to your order which is also on SALE this week at a MASSIVE 30% off RRP!! But let’s talk about why I used them on this card & why there are Elephants involved. Firstly it was my friends 14th wedding anniversary, so I wanted to find a way to incorporate that into the card but not make it the main feature…why? Well because my friend had specifically requested that I use Elephants on the card. And why Elephants? Well because the traditional wedding anniversary gift for 14 years of wedded bliss is Ivory… Now seeing as Ivory comes from Elephant tusks, she quite rightly decided that this was much better way to include a little tradition on their special day. 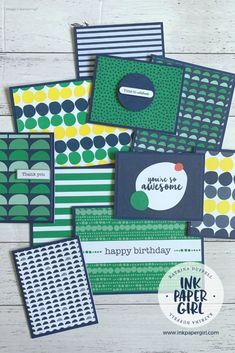 Don’t you just LOVE how much you can customise your cards when using Stampin’ Up! products?!! I know I do! And there’s no need to stop at anniversary cards, think of all the cool birthday cards you can make & personalise using the Large Number Framelits Dies!! I hope I’ve given you some inspiration today, don’t forget to check back in with me this week to see what else I’ve created using products that are part of the Online Extravaganza Sale :-). PS: Did you know that if you place an order of $250 or more (before postage) you can choose to receive the Love You Lots stamp set for FREE??!! Well you can!! 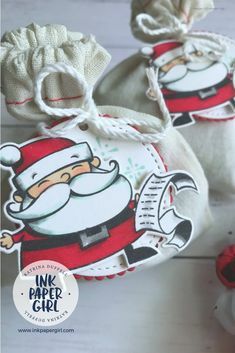 So why not take advantage of the Online Extravaganza Sale & make sure you have a few gifts under the tree that you want this year, & receive the gorgeous Love You Lots stamp set for FREE! !